Determining which windows to buy for your home can be challenging, and there is a chance of making the wrong decision if not well informed heading into the window buying process. 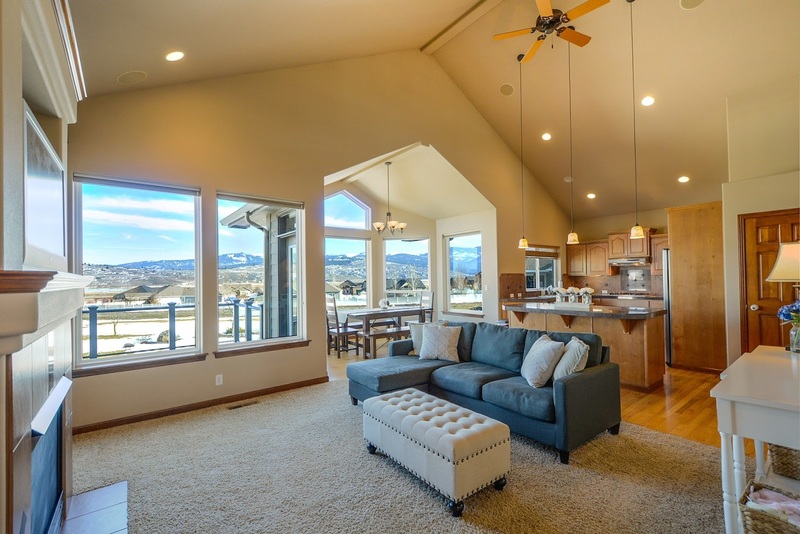 Subsequently, it is important to understand and consider all of the most important elements that go into buying windows for your home, including determining your budget, picking a window type, choosing the window material and having the windows properly installed. With the right knowledge, you can make your window buying decision confidently and enjoy a beautiful, functional set of windows for years, if not decades, without having or wanting to repair or replace them too soon. First and foremost, it is important to determine the budget for your new windows before shopping around and considering various options. Otherwise, you run the risk of choosing a window set that is too expensive or being disappointed in the event the window set you wanted is out of your budget. When determining the budget, consider all factors that play a role in the final cost, including which material is more expensive, how much installation costs, etc. By determining the budget up front, you save yourself from overspending once the shopping begins. The window type you choose is likely to be dependent upon the budget, although in many cases the less expensive option may be the window type you desire anyway. Also during this point in the window buying process, determine how big the windows need to be, how much light you want to shine through and whether or not there is a particularly look you want to achieve inside of your home. Of course, the budget may play a role in the window material chosen as well. However, all four of the above options can add aesthetic value to a home as long as the proper window planning is done beforehand. Lastly, you will more than likely have to find a contractor to install the windows. When choosing a window contractor, be sure to consider several options and ask each one what their experience is installing the type of window that you plan to have installed. Additionally, checking the contractor that is trusted is a huge bonus, so be sure to ask around the neighborhood for any recommended contractors. After deciding upon a contractor, try and get the contract in writing, especially if you plan on paying before the work is finished.